Image: Tim P. Whitby/Getty Images. 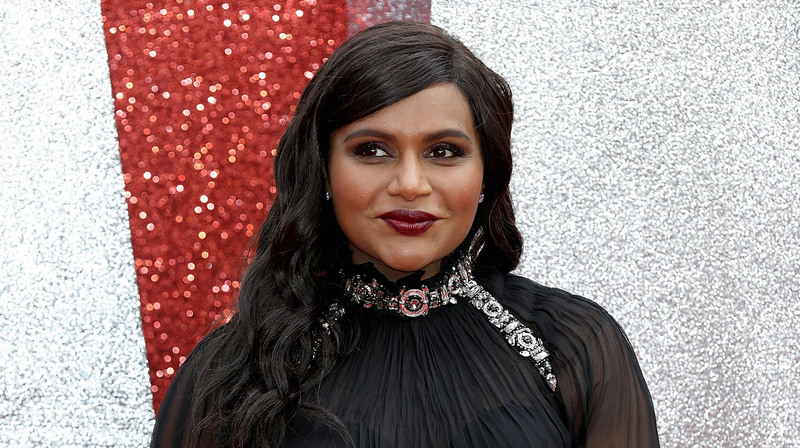 Mindy Kaling has been pretty mum (heh) on the subject of single motherhood, but we're getting the clear feeling from the few things she has shared that she is simply rocking life with baby. Her daughter, Katherine, was born in December, and in case you were wondering, Kaling still declines to reveal the paternity of her baby. Best kept secret ever? Kaling has also been winning with great roles lately in A Wrinkle in Time and Ocean's Eight. But it's obvious her heart is all Katherine, whose nickname Kaling confirmed on her Instagram Stories this weekend — along with a homemade recipe for banana-date peanut butter. Hey guys, it's Sunday and I’m making baby food on Foood highlight #IGStories. I'm basically a chef now! Kaling told Today that she went with Katherine for a first name because you can't go wrong with a Katherine or Katie. "I always liked the name. I have a lot of great Katherine and Katies in my life," she said. She did share on The Tonight Show Starring Jimmy Fallon that Fallon had sent a gift basket with a very special outfit inside: old-fashioned pinstriped pj's. "She looks like Hugh Hefner," Kaling quipped, provoking giggles from Fallon. Oh, how we hope we get to see that pic someday. In the meantime, enjoy this excellent interview between Kaling and Fallon. We're still hoping Kit's papa is B. J. Novak. We can't pretend otherwise. I mean, come on. Even Kit is probably wondering if it's Novak. Just saying.